Do you toss and turn all night then wake up with pain in your back or shoulders? If you feel tired all day, the cause may be due to a failing mattress. If it’s more than eight years old, your mattress may be sagging and not giving you proper support. Now for the challenge: finding a mattressOpens in a new window that’s right for you. We’ve developed this mattress buying guide with your needs in mind. 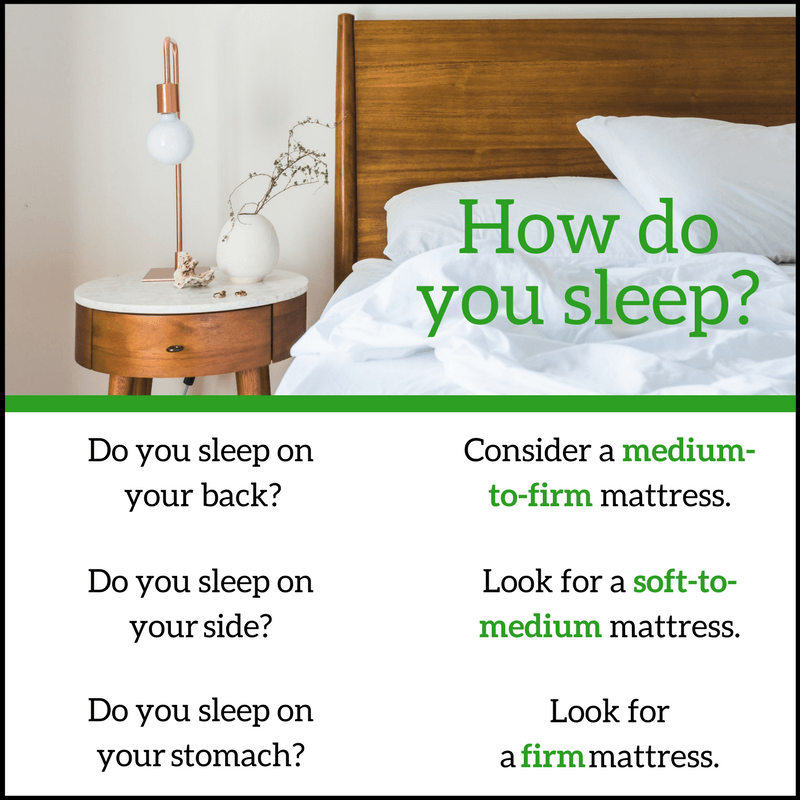 Here, you’ll easily discover different types of mattresses, identify the factors you need to consider before making a decision, and compare different mattress brands. Jump start your mattress search by knowing the six types of mattresses and their benefits. Innerspring mattressesOpens in a new window have springs or coils that deliver support and a familiar bounce. These are the most common mattresses and typically their prices won’t take a huge bite out of your wallet. Innersprings are ideal for any sleep position, but are especially suited to back sleepers. Want to feel cool? An innerspring mattress is a good choice because it has less heat retention. On another note, if your partner constantly shifts in bed, there’s more great news. Mattresses with individually wrapped coils (pocketed coils) reduce motion transfer, so your sleep partner’s tossing and turning won’t keep you awake at night. Do you or your partner suffer from back or joint pain? If you answer “yes”, a memory foam mattressOpens in a new window is a great choice. Layers of foam contour to your body to provide support and pressure relief. No matter what position you sleep in, these mattresses help improve spinal alignment and weight distribution. Mattresses like the Ashley Sleep Chime memory foam mattress not only contour to your body, but they help prevent motion transfer. Their thick lower layers of firm support foam often include transition foam and a core found just below the memory foam layer. These layers absorb the motion you feel from a partner’s movements so you can enjoy uninterrupted sleep. Another great benefit of sleeping on a memory foam mattress like ChimeOpens in a new windowis that it’s anti-microbial, hypoallergenic and dust mite resistant. This means dust mites, pollen, mold and pet dander are kept out of the mattress, which could help you breathe easier, especially if you are an allergy sufferer. Plus, there is no need to flip a memory foam mattress as the foam retains its shape. Offering a lighter feel than memory foam, you’ll fall fast asleep on a latex foam mattress.Opens in a new window It hugs you while delivering a quicker bounce response. Latex does not mold to your exact body shape. Rather, it compresses around your body, adjusting to your needs and providing pressure relief where you need it most. You’ll love the cooler feel as air pockets in the foam allow ventilation. Similar to memory foam mattresses, latex foam mattresses are also hypoallergenic. There’s no need to flip or rotate this mattress because latex foam maintains its shape. If you are torn between memory foam, gel, or spring mattresses, consider a hybrid mattressOpens in a new window. 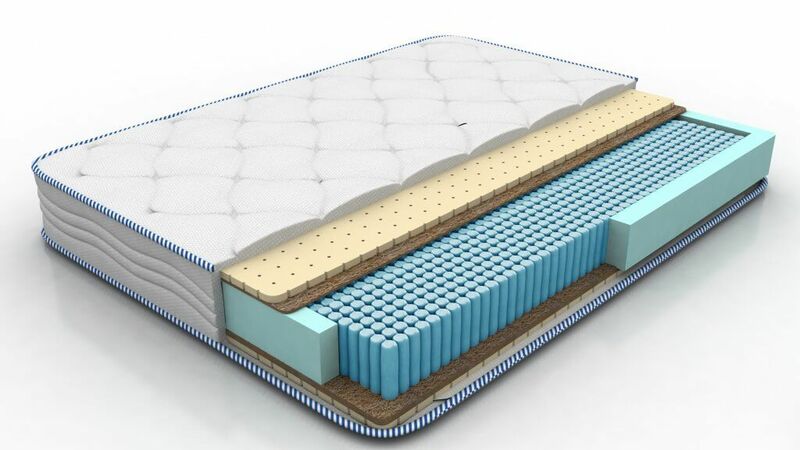 These mattresses are popular because they are made with a combination of different foams, coils and other materials. Taking the best qualities from other mattresses and blending them together makes this choice a win-win. Hybrids often have pocketed coil technology, gel-infused memory foam, layers of memory foam, luxury fabric covers and edge support. When considering a hybrid mattress, think about the different combinations you want. For example, some consist of latex foam while others are made of memory foams. Decide which features are most important and base your decision on the combination that best works for you. Want an extra soft sleep surface? Pillow top mattresses ns in a new windowfall into any of the five previously mentioned options, with the addition of an extra layer of soft cushioning sewn into the top for extra comfort. If you suffer from pain or sleep on your side, you’ll find the cradling comfort delivered from the extra cushioning to be highly beneficial. 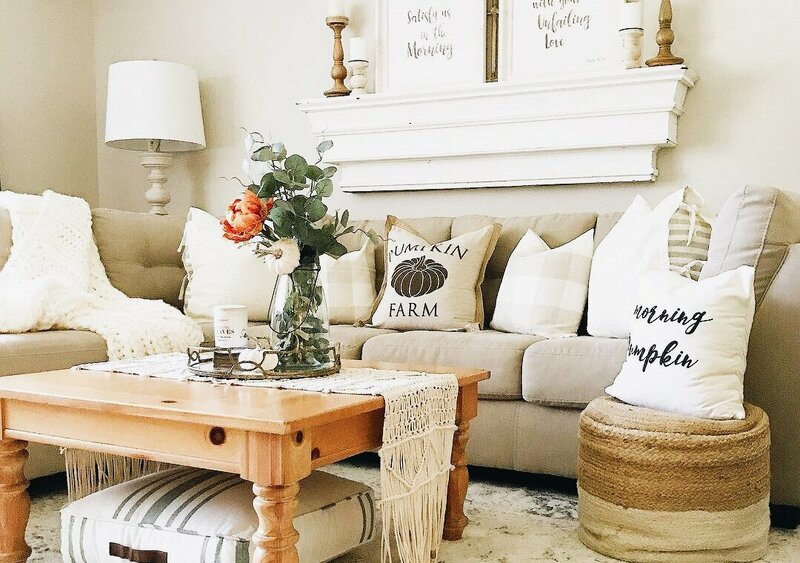 Quality pillow tops disperse your weight for ultimate comfort and are as soft as a memory foam mattresses, but less expensive. Do you always feel hot at night or experience pain? Sleep comfortably with the cool feel of a gel mattressOpens in a new window, which pulls heat from your body, helping to regulate temperature as you sleep. A gel memory foam mattress Opens in a new window cradles you and provides support. What you’ll notice most is the deep pressure relief felt as the foam contours to your body and addresses the pain at various pressure points. There’s no need to flip or rotate this mattress since gel memory foam maintains its shape. Looking for a mattress can become tedious, but knowing what to look for will make your search easier. Here are five major factors you’ll want to consider because each plays a significant role when it comes to getting great sleep. Since you spend one-third of your life sleeping, mattress comfort is a must. It has to suit your needs and have the feel you want. One sure-fire way to find a mattress is to visit an Ashley Furniture HomeStore near you.Opens in a new window With help from a bedding expert and a SleepMap imaging system (available at Ashley HomeStore), you’ll have the opportunity to find out where your pressure points are and determine what types of mattresses will work best for you. Take time to lie on different types of mattresses and experience each one. One of the greatest challenges is not having the ability to test mattresses. This is especially true when purchasing online. Be sure to find out what the return policy is so there are no surprises. You rely on your mattress to provide pressure point relief and proper support. Mattresses will either be firm, soft or somewhere in between. Choosing the right mattress largely depends on your sleep position. How many times have you thought of getting out of bed, but decided not to because you did not want to disturb your partner? On the flip side, are you constantly jarred awake when your partner either gets out of bed or tosses and turns? These problems can easily be addressed with a mattress s in a new window that absorbs motion transfer. Memory foam mattresses Opens in a new windowand hybrids with innersprings and thick memory foam layers are the best at absorbing movement. Innerspring and latex foam mattresses may also offer help in these areas depending on how they are constructed. Hint: When considering an innerspring mattress, look for pocketed coil technology. Purchasing a mattress is just like purchasing a car. You need it to last and you want one that’s well built. Take time to find out the makeup of each mattress and take into account their projected lifespans. On average, mattresses should last at least eight years. 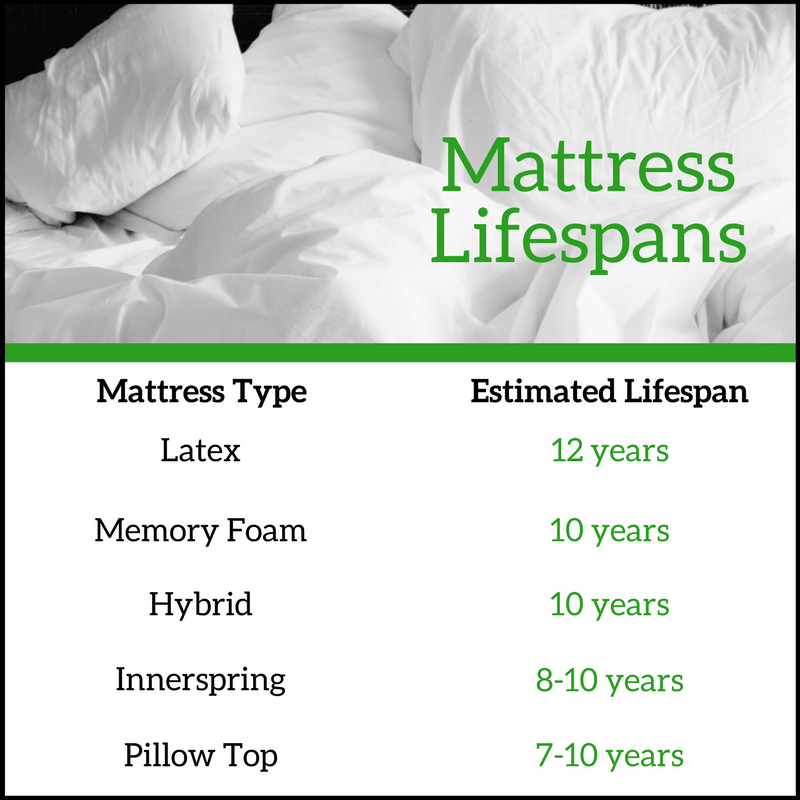 Below is a chart showing estimated mattress lifespans for different types of mattresses. Hint: Check the mattress warranty. It will give you a ballpark idea of the manufacturer’s expectations. If you sleep near the bed’s edge or often sit there, a mattress with built-in edge support would be helpful. Look for mattresses with all-steel double row coil support along the edges or those that have individually wrapped coil support systems with foam encasements. These provide support at the mattresses’ edges, so you don’t feel like you’re going to roll off. Edge support ensures full use of the mattress surface so there’s no wasted space. Researching different brands and knowing what types of mattresses each offers helps you to narrow the focus of your search. From memory foam and pillow top to traditional innerspring and hybrid mattresses, Ashley-Sleep® is known to have the latest in innovative sleep technology. You’ll be impressed with the quality and value found in each Ashley-SleepOpens in a new window mattress. 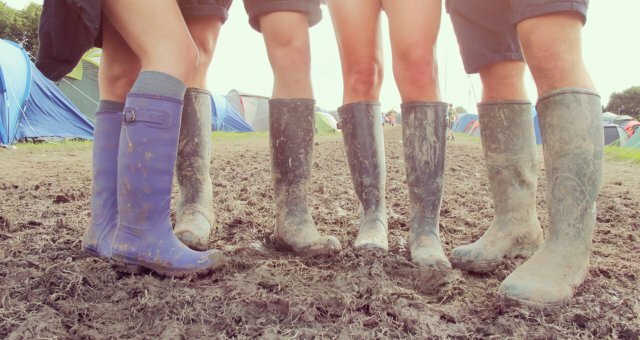 Be sure to explore the memory foam mattresses. Amazing support, pressure relief and comfort are easily found. Discover the life-changing benefits of TEMPUR® material, a responsive foam found in every Tempur-PedicOpens in a new window mattress. It conforms to every inch of your body to provide pain relief, proper spinal alignment, allergy relief and motion transfer reduction for a cloud-like sleep. With the wide selection, you’re certain to find a memory foam mattress that caters to all your needs. Find your restorative sleep haven. From firm and plush pillow tops to luxury firm and hybrid mattresses, Simmons BeautyrestOpens in a new window mattresses have intuitive technologies built into them. 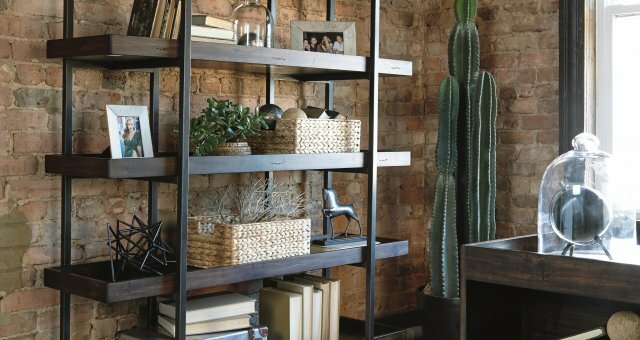 Exceptional support and temperature management are only a couple of the many benefits that will impress you. Luxurious fabrics, pocketed coil systems, infused gel foam and so much more can be found in each mattress. You’re sure to find a high-quality mattress that caters to your comfort in Sealy’s memory foam, innerspring or hybrid lines. Every SealyOpens in a new window mattress includes additional foam in the middle areas for reinforced support where it’s needed most. Restorative sleep is Sealy’s focus, so you’ll be excited to discover the different types of state-of-the-art engineering, including Posturepedic Technology™, found in each mattress. Dreaming of a luxurious mattress with exceptional quality? From pillow tops to hybrids, Stearns & FosterOpens in a new window offers a wide range of mattress choices. Each Stearns and Foster mattress is authentically crafted to make luxury a part of everyday living. You’ll reap the many benefits of innovative technologies like IntelliCoil® for ultimate support, PrimaSense™ gel foam for temperature regulation and PrimaCool™ for wicking away moisture as you sleep. Looking for an advanced memory foam or hybrid mattress that contours to your body and offers pressure-relieving comfort? 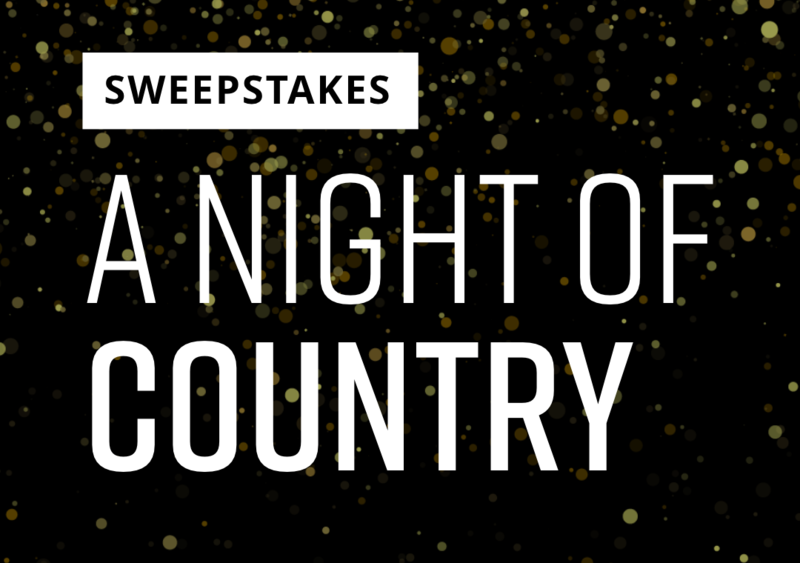 Don’t miss out on the opportunity to own a Serta® iComfort® mattress. Each SertaOpens in a new window mattress is designed to deliver cooling comfort and support. You’ll love the selection full of innovative technology like TempActiv™ gel memory foam for a cradling feel and the Duet® Edge individually wrapped coil system for enhanced comfort. Now that you’ve read this mattress buying guide, you probably have an idea of your mattress type, a list of must-haves and a mattress brand in mind. What a relief it will be when you sleep in the restorative comfort of a mattress that matches your needs. We’d love to hear how you chose your mattress. What were the most important factors you considered before making the purchase? How has your sleep been transformed? Share your experience below.